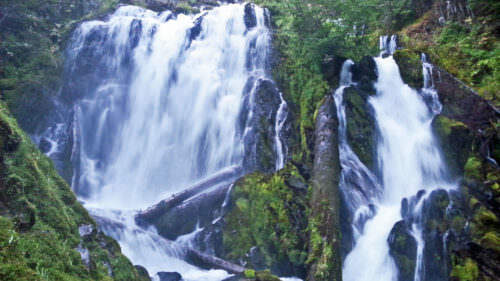 We’re not sure which Southern Oregon season we love more, spring or fall, so it’s a good thing we don’t have to choose! Spring is when Southern Oregon comes alive. Outdoor life kicks into full swing, flowers are blooming, outdoor music begins and of course it is the gateway to summer. As a family we love to partake in as many events as we can either volunteering or enjoying the fun, so here are our picks for our favorite spring events and some that we are going to try to attend that are new this year. Welcome spring! 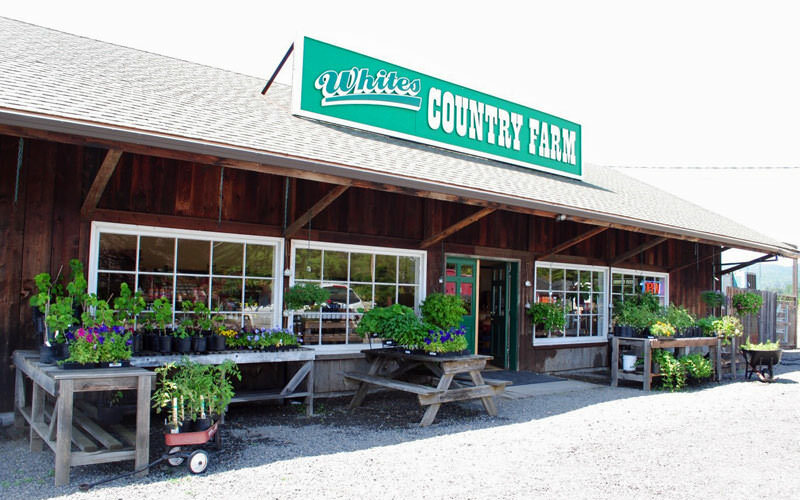 Local, fresh produce is one of our favorite things about spring, and where is the best place to get the most local produce? None other than our Farmers & Growers Markets. Meet our local farmers, shop for handmade artisan goods and eat from fantastic food trucks that often use the very produce that you can buy at the market. We have a list of all of the Farmers and Growers Markets in southern Oregon here so you know where to go no matter if you are visiting or want to try a new place. 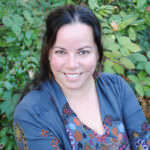 Check out my blog for all of the details. 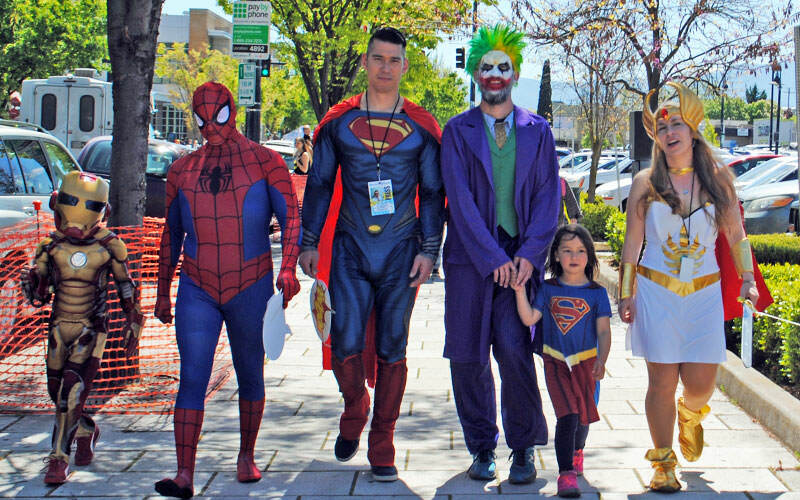 Listen to speakers, shop amazing vendors and checkout everyone’s costumes at the community-oriented Medford Comic Con. Last year was a blast, and it’s two days this year with two costume contests, 10 food trucks, over 30 workshops and more than 70 vendors. This is a fun event for kid and adults, where everyone feels comfortable being themselves and embracing their nerd side. Ilias had an awesome time volunteering and Olivia tagged along with me going to various workshops, even joining in a superhero-villain fight (which her daddy just happened to be volunteering as Superman). You can join in the fun the last Saturday and Sunday of April. May is Oregon Wine Month, when many wineries lengthen their tasting room hours and gear up for the busy summer months. My girlfriends and I have visited most of the wineries in the Rogue Valley, either roping one of our husbands into being designated driver for the day or using the Allaboard Trolley when touring the Applegate Valley wineries. 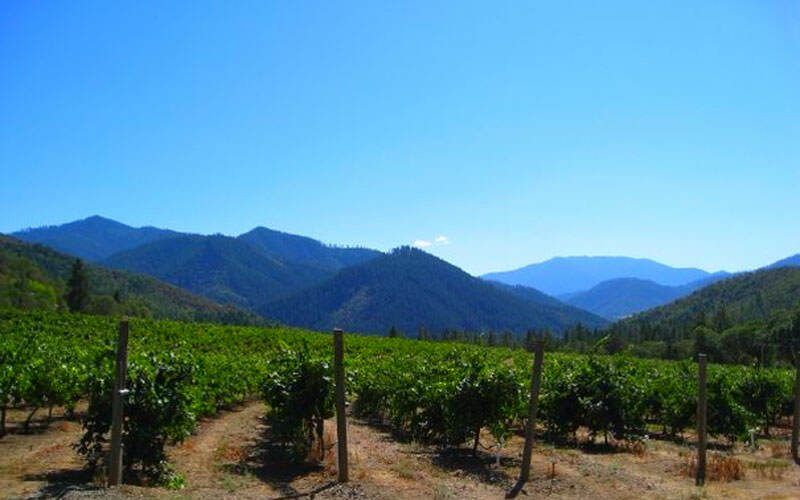 Throughout the month you can take various tours throughout Southern Oregon including Uncorked, Roam the Rogue, and the Umpqua Valley Barrel Tour. Learn more about each of these events on my blog. 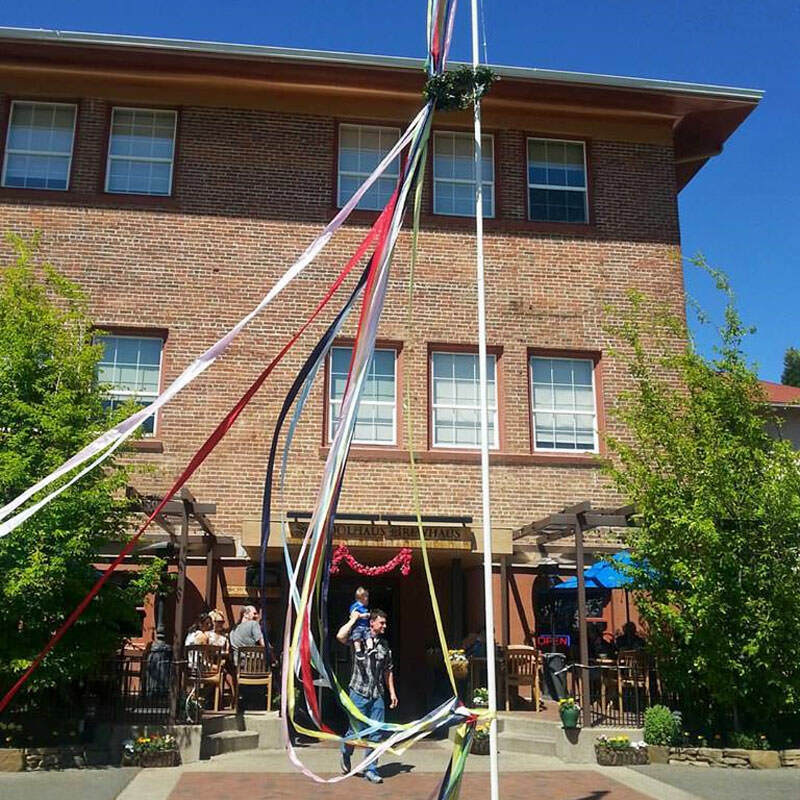 LongSword Vineyard puts on some of our favorite events throughout the year. They are one of those wineries that feels like you are visiting with family. 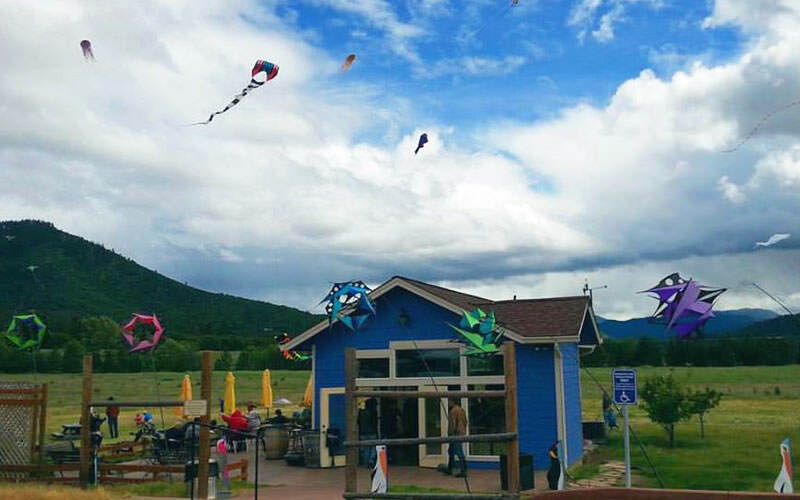 We take a picnic, choose a cozy spot and sit back and listen to the live music while watching the kites fly overhead. If you want to go, it is always the Saturday before Mother’s Day. Art in Bloom has become a Mother’s Day tradition for our family. It is one of the premier events for spring and Mother’s Day. There is so much to do including shopping crafters and artisans from near and far, kid’s activities, live music, food vendors and more. We usually get brunch and then stroll the festival on Sunday. See more of the amazing art here. 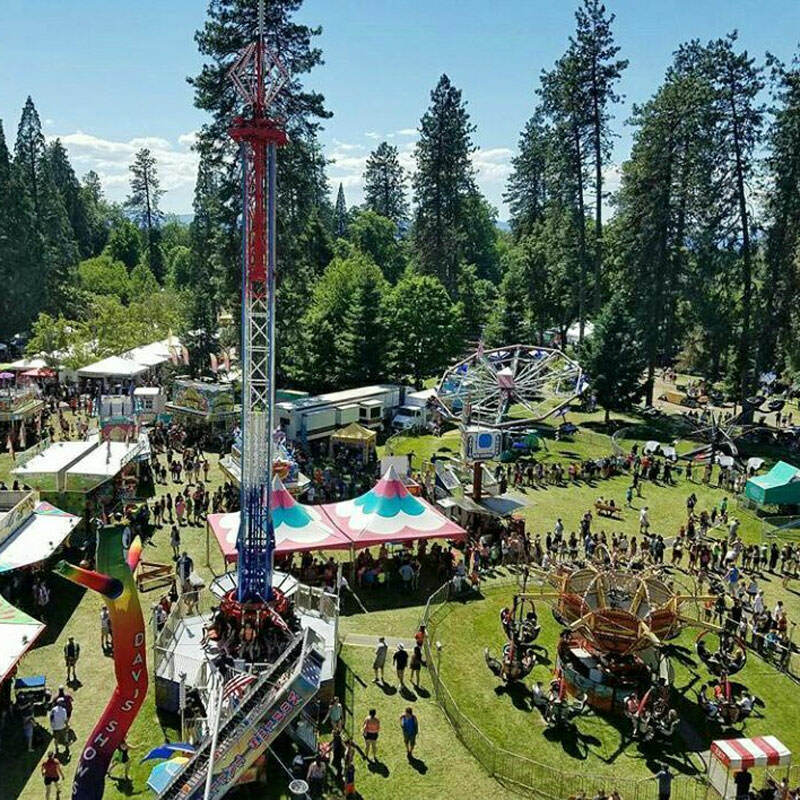 Boatnik is pretty much the do-not-miss event for Memorial Weekend in the Rogue Valley, where you’ll find carnival rides, a parade, beer tasting, live music and all of the yummy carnival food vendors your heart desires. (I mean come on, who doesn’t love elephant ears?) Of course our kid’s favorite part is the carnival games. If you want to go, every year it is held in Grants Pass the Thursday before Memorial Day through the holiday weekend. Come for fun events for the whole family! So we kind of love Maifest at Frau Kemmling Schoolhaus because we get to drink humongous beers, but that is not the only reason. Frau Kemmling always has an area setup for the kids to play and their outdoor patio area is amazing with fantastic views of Jacksonville and our surrounding mountains. With beers, bratwurst, music and dancing, Maifest is always such a great time, held every year on the first Sunday of May. 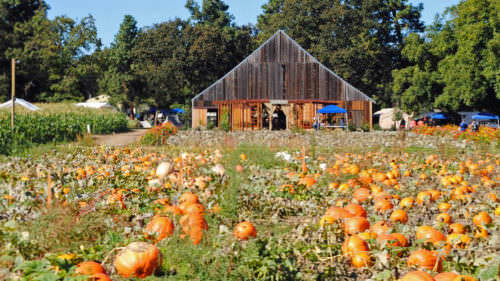 A fun event to say goodbye to spring and ring in summer, Summer Farmfest at Whites Country Farm is a festival of local businesses showcasing favorite activities in Southern Oregon. There is a free bounce house, face painting, lots of arts and crafts, live music, food trucks and a beer garden. It’s a blast for the whole family and very affordable at $2 for adults and $1 for children ages 3 and up. It’s held every year on the first Sunday of June. 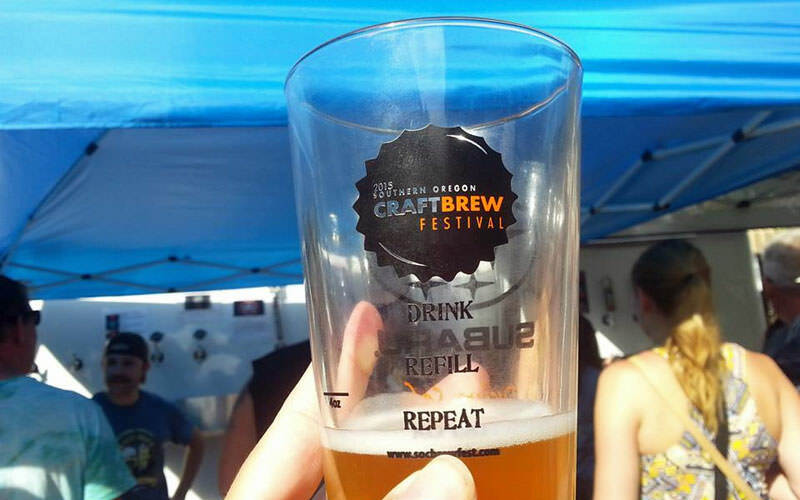 The Southern Oregon Craft Brew Festival is one of our my husband’s and my favorite “date” events of the year. We love the options of tasting so many beers and ciders in one place. The event is lively and fun as we go from tent to tent tasting brews from all over the west coast. There are food trucks and music, and we always run into lots of friends from around the community. This year the festival will be on Saturday, June 16, 2018. 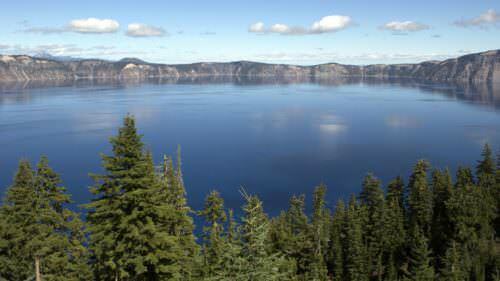 Rogue Valley Earth Day: It’s an annual event for all ages to learn about environmental stewardship and how to build a community in a fun and inspirational setting. Urban Forest Carnival: See the best tree climbers on the West Coast competing in three gravity-defying dimensions 100 feet in the air at Hawthorne Park in Medford. Ashland World Music Festival: Enjoy live entertainment with an international, multicultural flair that combines music and dancing. Ashland Airport Day: Don’t miss opportunities to sit inside planes, ride in planes and fly in helicopters at the Ashland Municipal Airport. What are some of your favorite, do-not-miss spring happenings? We wish we could make them all. 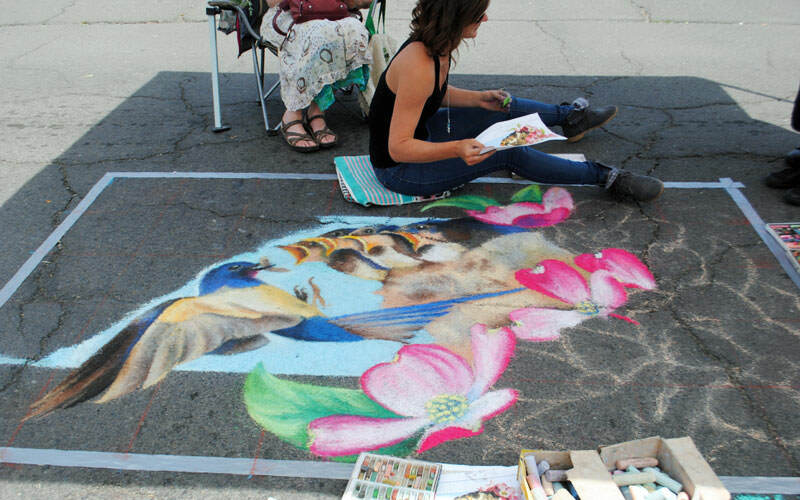 To see more about Southern Oregon spring festivals and events, visit my blog.